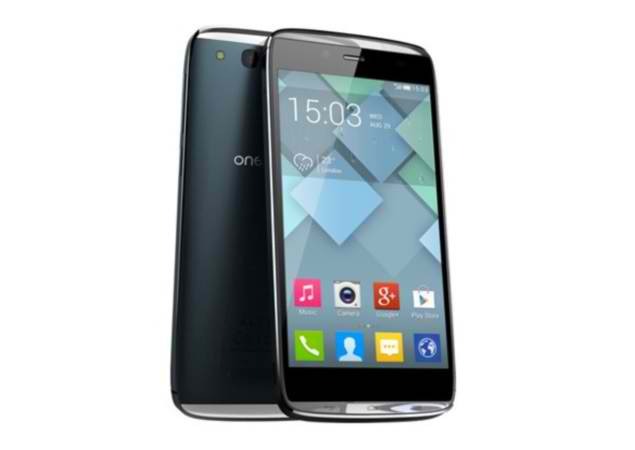 Another new smartphone of O+ USA to look forward, which the successor of the famous 0+ 8.15- the 0+ 8.16. 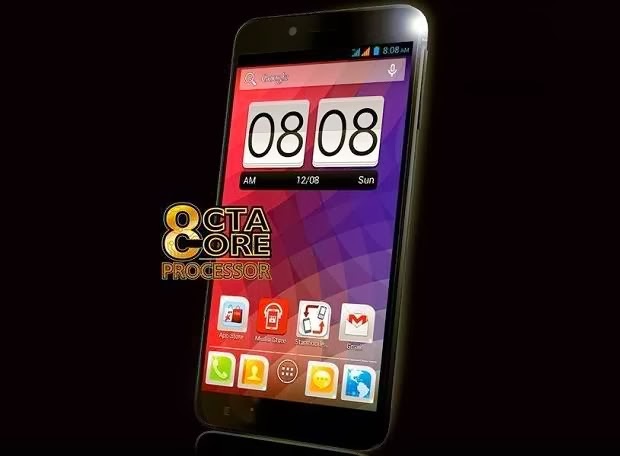 The 0+ 8.16 is powered by quad-core processor and runs on a Android 4.2.1 Jelly Bean. It has 5.7 inch IPS display with dragontrail glass. The new mobile phone also features 13-megapixel autofocus main camera with flash paired with 2-megapixel front facing camera, 8GB internal storage, expandable via micro SD, 1GB RAM, WIFI, and among others. 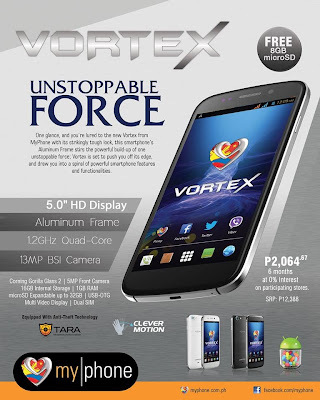 The most expensive Quad-Core Android Jelly Bean smartphone from Starmobile at this time is Diamond V7. 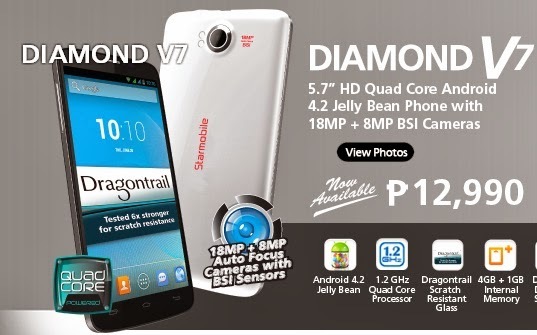 Diamond V7 is now at price of P 12, 990. It is powered by 1.2GHz Quad Core ARM Cortex A7 and runs on Android 4.2 Jelly Bean. 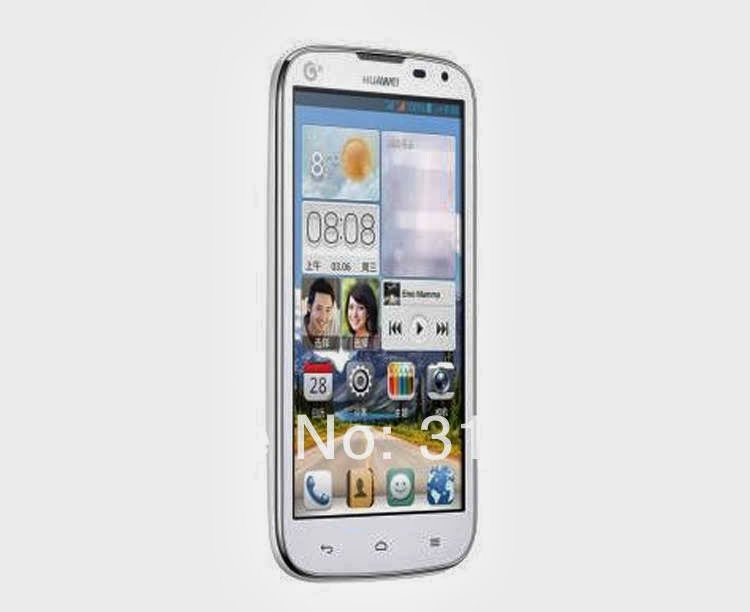 The mobile phone has 5.7 HD Quad Core Android with 18MP plus 8MP BSI Cameras. 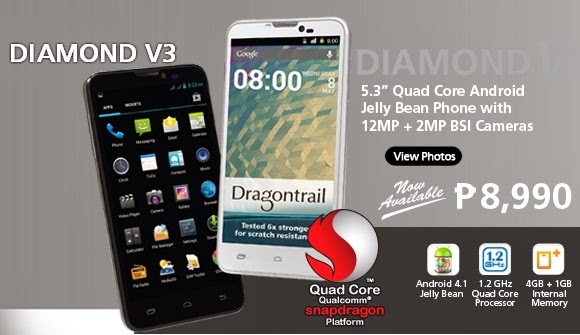 Another Quad-Core Android Jelly Bean mobile phone from Starmobile to look forward is Diamond V3. 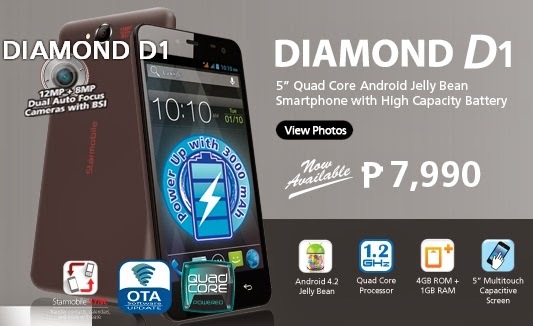 The latest Quad-Core Android Jelly Bean smartphone of Starmobile is Diamond D1. 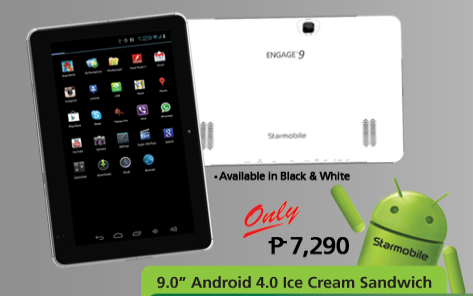 After the Engage 8, Starmobile is now offering a 9.0 Android 4.0 Ice Cream Sandwich tablet- the Starmobile Engage 9. Engage 9 has platform of A10 Cortex A8 at 1GHz. It runs on a 4.0 Android Ice cream sandwich. Other features of this new device are 3.0 MP prime camera paired with 0.3 MP back camera, WIFI ready, 4500mAh battery life and among others. Who wants to have free Kata i2? Join now on the latest promo of Kata Digital. You might have the chance to win i2 if you like Kata Digital on Facebook and share your most creative photo on your wall with this caption “Like to Win 2.” Make sure to tag Kata Digital and shared photo is set for public viewing. &nbsp;The promo is in until November 29, 2013. 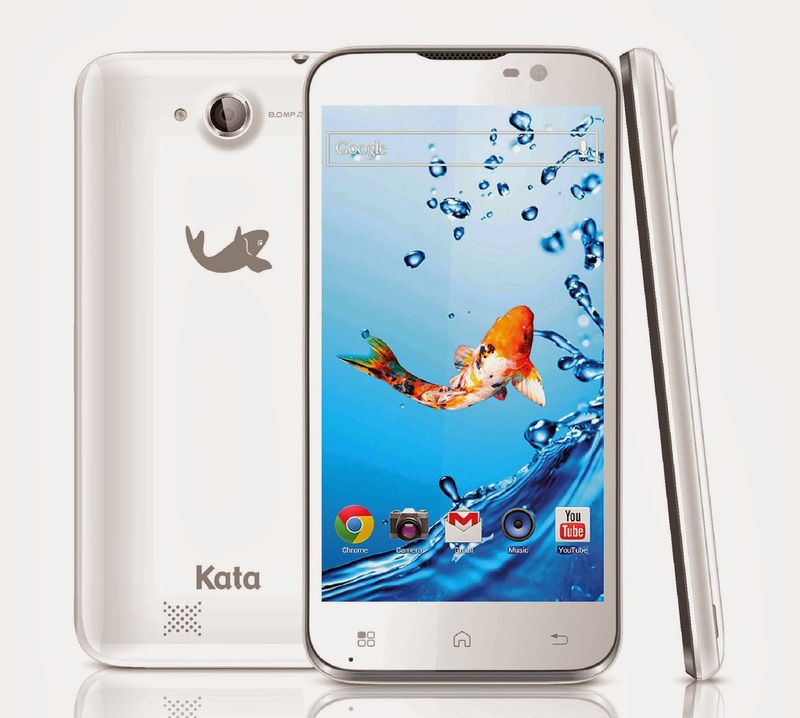 Kata i2 is the new quad-core smartphone of Kata Mobile. It was recently launched last November 16, 2013 at Owtel Shop in Starmall Edsa. 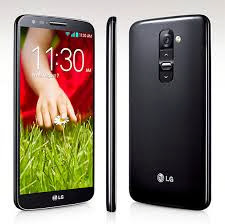 The new mobile phone runs on a Android 4.2 Jelly Bean operating system and powered by Quad-Core processor. It features 5.0-inch qHD IPS capacitive display with 960 x 540 resolution, 1GB RAM paired with 16GB internal storage, 8-megapixel rear camera with AF & flash, 2200mAh Li-ion battery and among others. 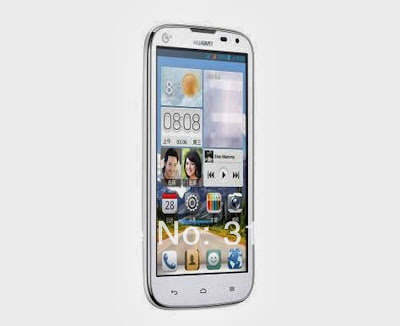 Mobile phone brand Huawei recently announced its newest window dual-core smartphone- the Huawei Ascend W2. 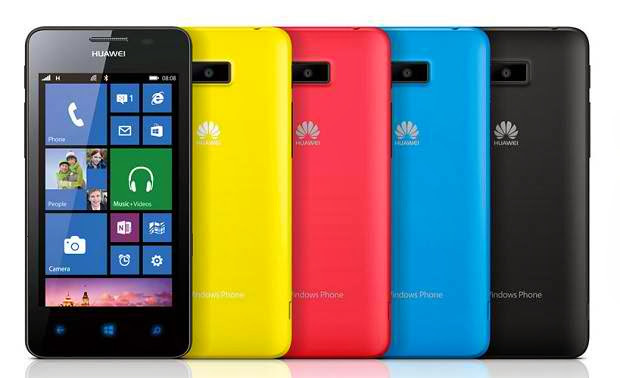 Huawei Ascend 2 runs on a Window Phone 8 operating system and packed with a dual –core snapdragon processor. It also features 4.3 inch screen, 5 mega-pixel with no front camera, 1700mAh Li-Ion battery, and 512 MB RAM paired with 8GB internal storage. Cherry Mobile has recently posted via Facebook an affordable Android Jelly Bean mobile phone powered by 1.2GHz dual-core MediaTek processor- the Cherry Mobile Jelly. 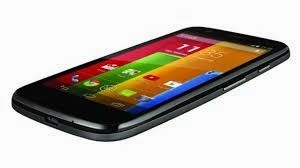 Cherry Mobile Jelly is dual sim smartphone, carrying a 5 megapixel main camera paired with 0.3 megapixel (VGA) front camera. 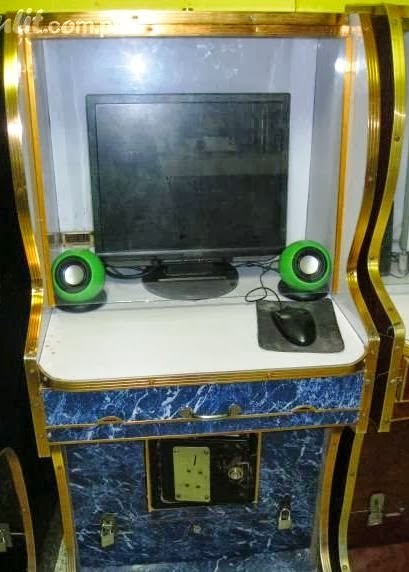 It has a Mobile TV where you can watch your favorite local channel and a WiFi for you to stay connected with the internet. Everyone is now talking about the newest iPhone model that was launched recently by Apple. 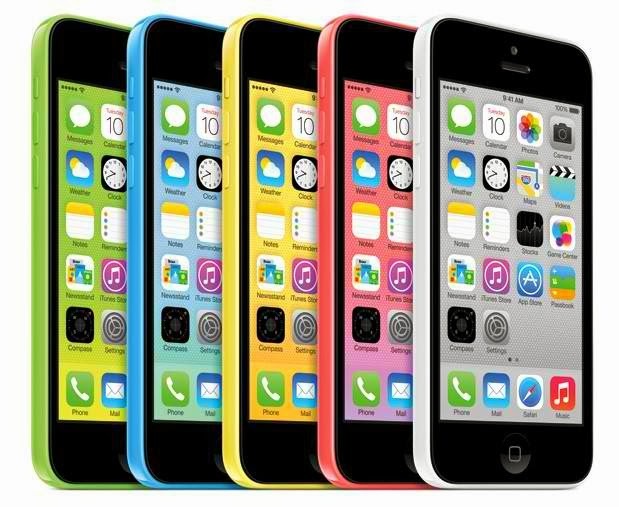 The new mobile phone is called iPhone 5C. 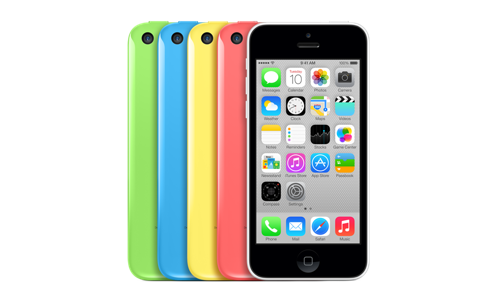 iPhone 5C is already available in US since September 20. The price of this new phone is $99 for 16GB and $199 for 32GB version, with two year contract. Non-contract, unlocked devices are available for $549 for 16GB and $649 for 32GB It is powered by dual-core a6 processor and runs by the updated software iOS7. 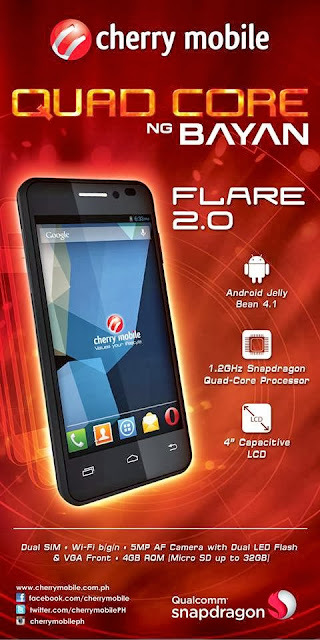 Cherry Mobile releases their newest android phone which is the most affordable dual core mobile phone- Cherry Mobile Flare 2.0. 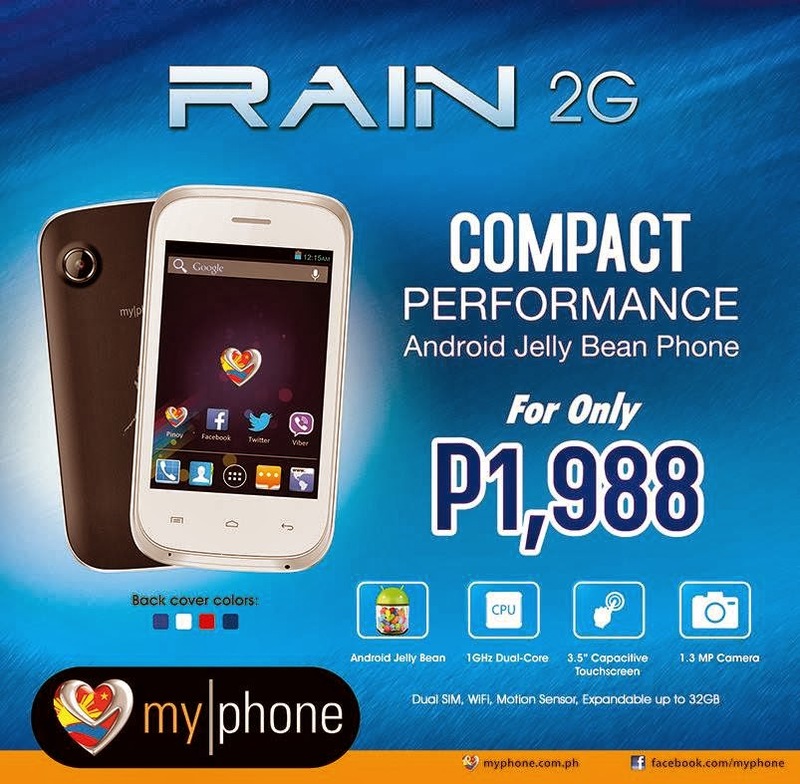 Dubbed as “Ang Quad –Core ng Bayad,” Cherry Mobile Flare 2.0 is powered by 1.2GHz Quad-core Processor and runs on a Android 4.1 Jelly Bean. It has 4.0-inches WVGA Capacitive Touchscreen with 480×800 resolution, 4GB Internal storage which expandable up to 32GB via microSD, and 5.0-megapixels rear-facing camera with LED Flash and Autofocus. It also features Dual SIM, Dual Standby, 1,600mAh Battery, WIFI capable and among others. 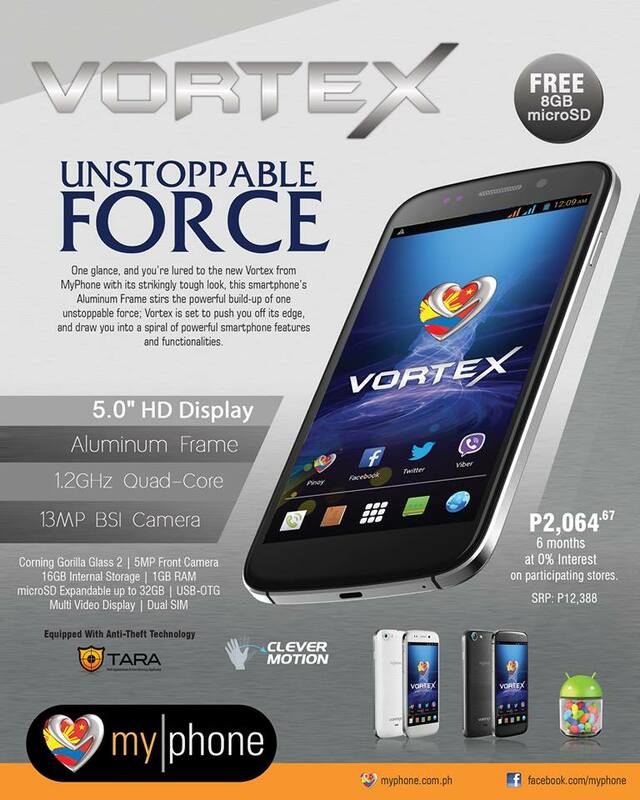 MyPhone Vortex is powered by 1.2 GHz Quad-Core and runs on a Jelly Bean. It also features 5.0 HD Display, 13 megapixel BSI primary camera paired with 5 megapixel front camera, 16 GB internal storage, 1GB RAM, microSD expandable up to 32GB, multi-video display and corning gorilla glass 2. 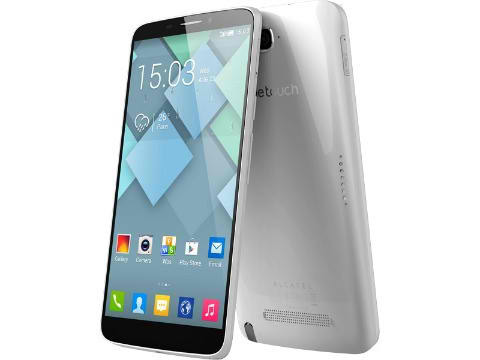 Alcatel added the newest android mobile phone to its One Touch collection- the Alcatel One Touch Alpha. 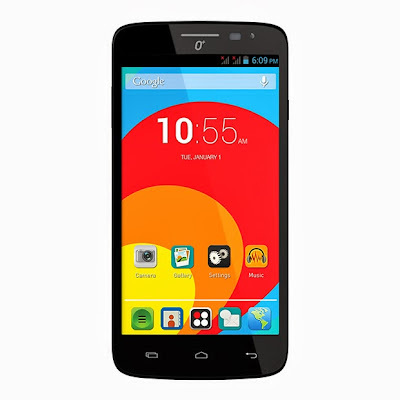 The Alcatel One Touch Idol Alpha packs with Quad-core 1.2 GHz processor and runs on Jelly Bean 4.2 version. It features 4.7-inch edge-to-edge HD (1280 x 720) IPS display, a 13.1 megapixel rear camera paired with 1.3 megapixel front-facing, 16GB of internal storage, among others. Alcatel recently announced its newest 6 Inch Full HD android smartphone- the Alcatel One Touch Hero. 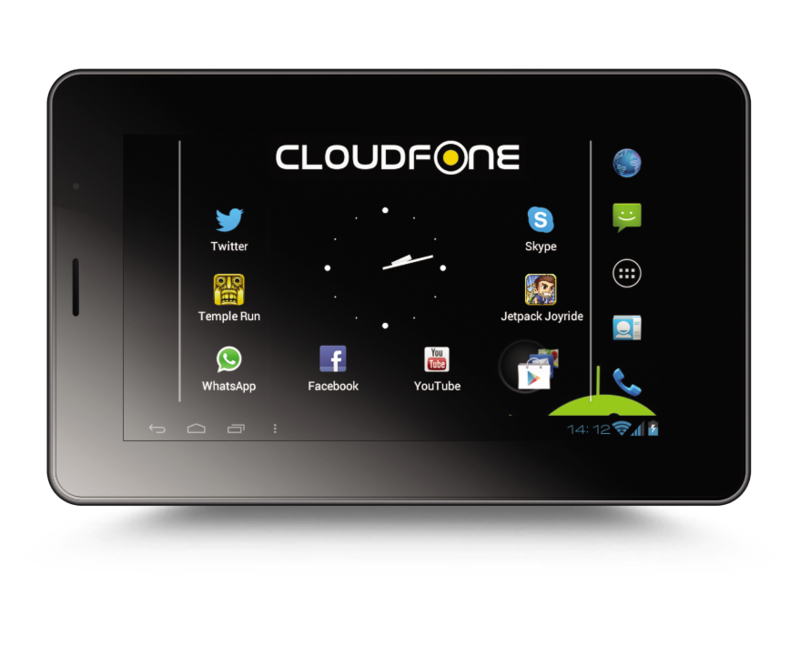 Alcatel One Touch Hero is a 6-inch behemoth with a full HD (1,920 x 1,080) display android smartphone. 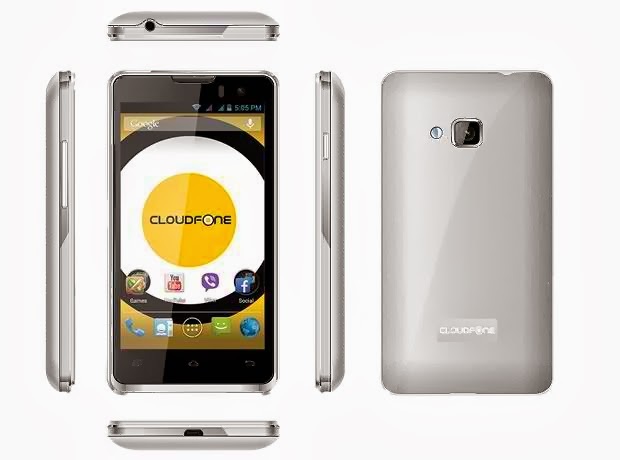 The new mobile phone is powered by Quad-core 1.5 GHz and runs on Jelly Bean 4.2 version. It also features 13 megapixel primary camera paired with 2 megapixel front camera, 2GB RAM and microSD expandable up to 32 GB. 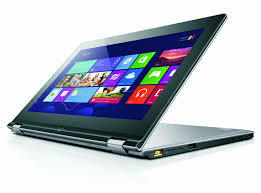 Lenovo officially unveiled the newest devices for its yoga line-up – the Lenovo ThinkPad Yoga and Lenovo Yoga 2 Pro. The ThinkPad Yoga carries with the processor of 4th-genIntel Core i7 ULT. It runs on a Window 8.1 with 8GB DDR3L RAM. It also features Integrated Intel HD Graphics plus a 1920 x 1080 resolution. Hi Techie peeps! 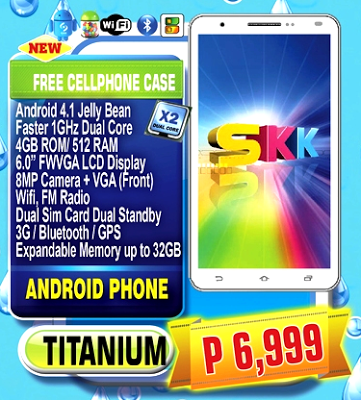 Gadget Manila would like to share good news from Kata Mobile Philippines. 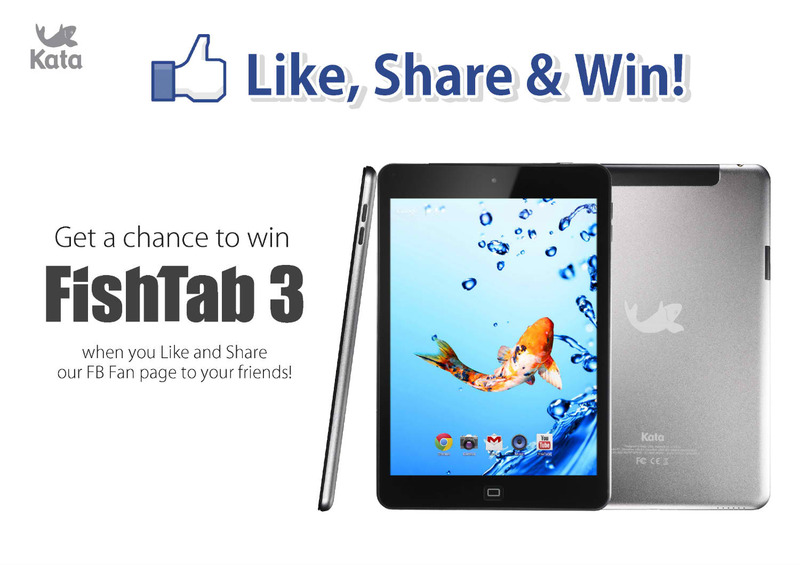 If you want to have your own amazing tablet, join on Kata Digital’s FishTab 3 promo. 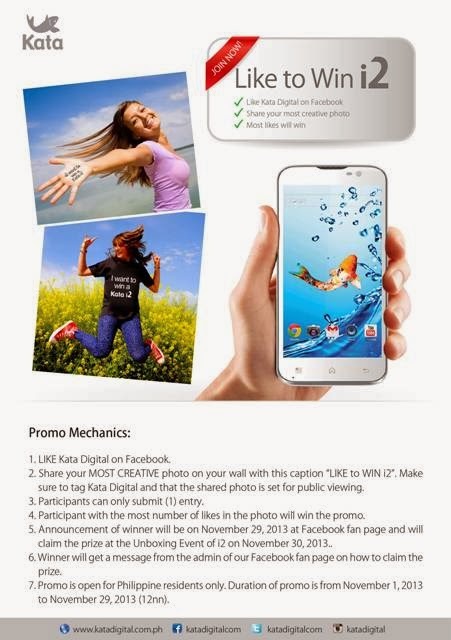 Get a chance to win a FishTab 3 by liking Kata Digital and sharing invites to your friends. Globe Telecom recently launched their latest offering that has Unlimited calls, SMS and OTT messaging apps- the Globe Prepaid GoUNLI30. The new service is available on PREPAID. Subscribers can get unlimited texts to all networks, unlimited calls to Globe & TM users, unlimited access to instant messaging and chat applications Viber, Facebook Messenger, KakaoTalk, WeChat, WhatsApp and LINE without the need of WI-FI or additional data charges. Most of us want to have high-end mobile phone, new laptop, latest tablet & ipad and other gadgets. These are the things we normally use to update our social networking sites, to play games, to keep in touch with our family, friends and loved one, among others. How would you like to get these gadgets on a discounted price? You know what guys, here's your chance to get these cool items at lower prices on the biggest tech sale for this month- the CYBERZONE TECH SALE. 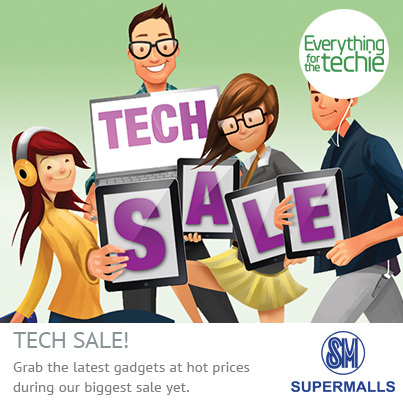 The CYBERZONE TECH SALE will start from August 15 to September 15 2013, wherein you have the chance to grab thrilling discounts and promos on your favorite technology at every SM Cyberzone across the nation. 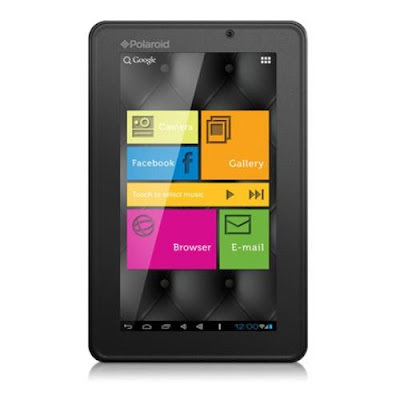 Some of you not know Polaroid offered a lot of tablet models in the market. 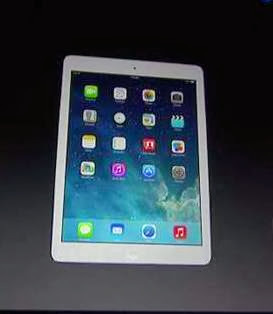 They have almost the same features with other local brand tablets. One of their best seller is the Polaroid PMID705X. 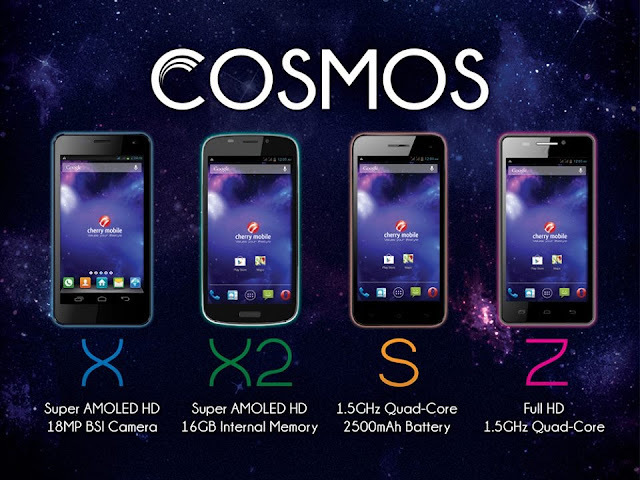 Cherry Mobile recently revealed the newest addition on their line of powerful android mobile phones- the Cherry Mobile Cosmos X, Cherry Mobile Cosmos X2, Cherry Mobile Cosmos S and Cherry Mobile Cosmos Z. The Cherry Mobile Cosmos X is powered by 1.2GHz quad core MT6589 processor. It also features 4.7 inch Super AMOLED HD display, 18MP BSI Camera paired with 8mp front facing camera, 1Gb RAM, 4GB, among others. The Cherry Mobile Cosmos X2 boasts 4.8 inch Super AMOLED HD screen, 18Mp BSI autofocus rear-facing camera paired 5Mp front camera 1.2GHz quad core MT6589 processor, 1Gb of RAM and 16Gb of internal storage. Most of the time mobile phones use a lot of energy of its battery by accessing internet and playing games. And also some of our gadgets become more and more powerful and therefore increasingly power hungry. Because of this, Cherry Mobile creates hassle-free portable charger called PowerBank. 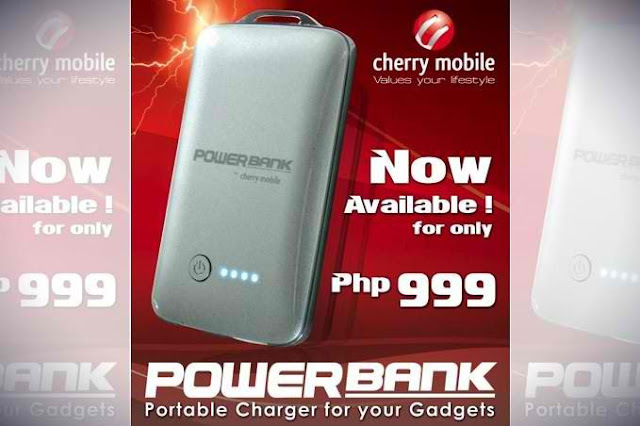 The Cherry Mobile Powerbank has energy capacity of 2200mAh which can used can be used in devices such as mobile phones, digital cameras, MP3 players, tablet computers, and portable gaming devices. . It has six interchangeable tips which can be used as a battery charger and power source, allowing you to give your gadgets life for that important call or social media update. 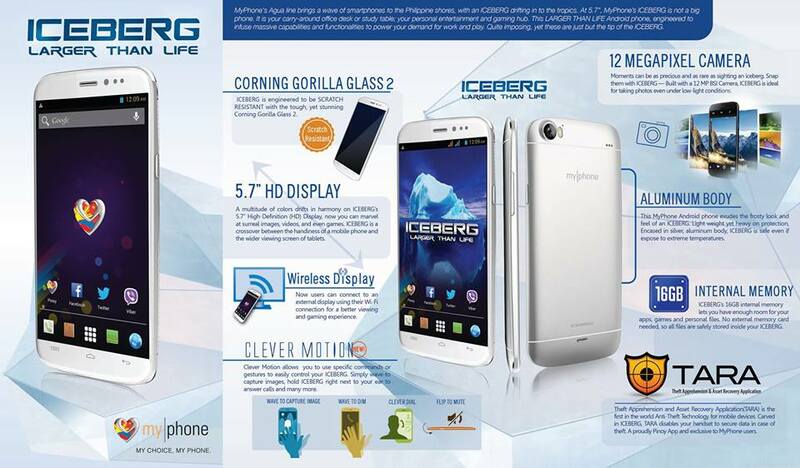 Another HD Quad Core Phablet that you would love to have from MyPhone- the MyPhone ICEBERG. 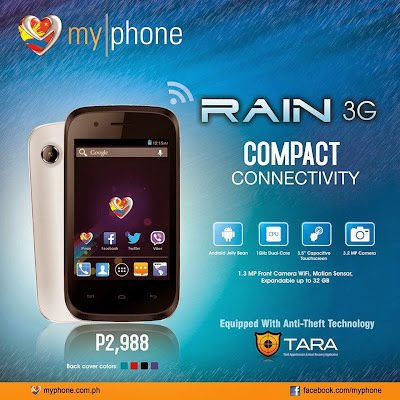 MyPhone ICEBERG features 1.2GHz Quad-core processor, Android Jelly Bean 4.2 version 12-megapixel autofocus main camera with LED flash(BSI) paired with 5-megapixel front camera, Corning Gorilla Glass 2, 5.7 HD IPS Display, among others. Lenovo recently released in the Philippine market with the newest addition to their high-end android smartphones- the Lenovo K900. 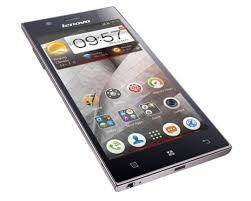 Lenovo K900 runs on Android 4.2 Jellybean with 5.5-inch 1080p LCD IPS display. It is powered 2GHz dual-core Intel Atom Z2580. The new mobile phone also features 13 MP camera w/ dual LED flash paired with 2MP front-facing camera, 16GB ROM, 2GB RAM which Expandable up to 32GB, WIFI, Bluetooth, among others. 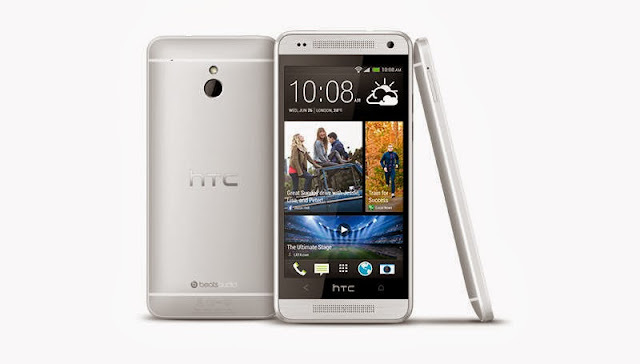 If the Apple has ipad mini and Samsung has S3 mini, the brand HTC will definitely on the trend as they released their new mini smartphone- the HTC One Mini. 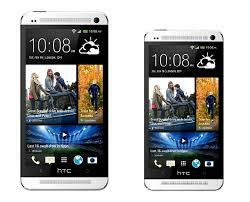 HTC One Mini is powered by 1.4GHz dual-core Snapdragon with 4.3-inch SuperLCD2 display. It runs on Android 4.2.2 Jellybean with Sense. The new mobile phone also features 4G LTE, 4MP UltraPixel camera paired with 1.6MP front-facing camera, 16GB internal memory, 1GB RAM, among others. Price: To be announced soon! HTC One Mini will be available by August on select markets. It will be available on September globally. For more details, blog, unbox and review about HTC One Mini, check out HTC website and their Facebook Page or visit the nearest HTC store, kiosk and accredited dealers for other inquiries. MyPhone recently announced they will launch their newest addition on their affordable Quad Core Phablet this July- the MyPhone ICEBERG. 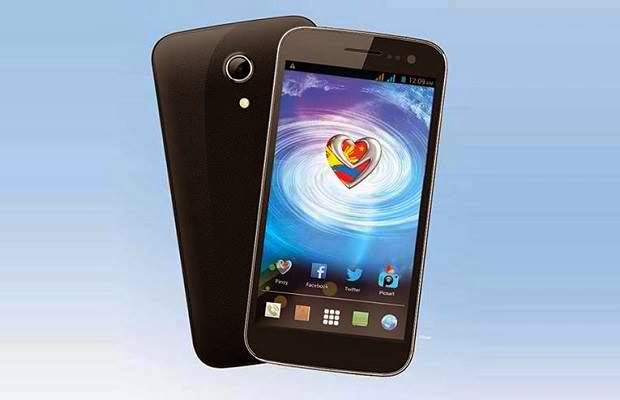 MyPhone ICEBERG is powerd by 1.2 GHz Quad Core Processor and rus on a 4.2.1 Jelly Bean. It also features a powerful 12 MP back camera paired with 5MP front camera. In addition on these amazing specs, it has Corning Gorilla glass 2, 5.7 HD Dsiplay, Clever motion, WIfi, among others. Globe Telecom is now offering services with call, text and mobile internet services with Viber. The new service is called the Globe Prepaid GoUNLI25. 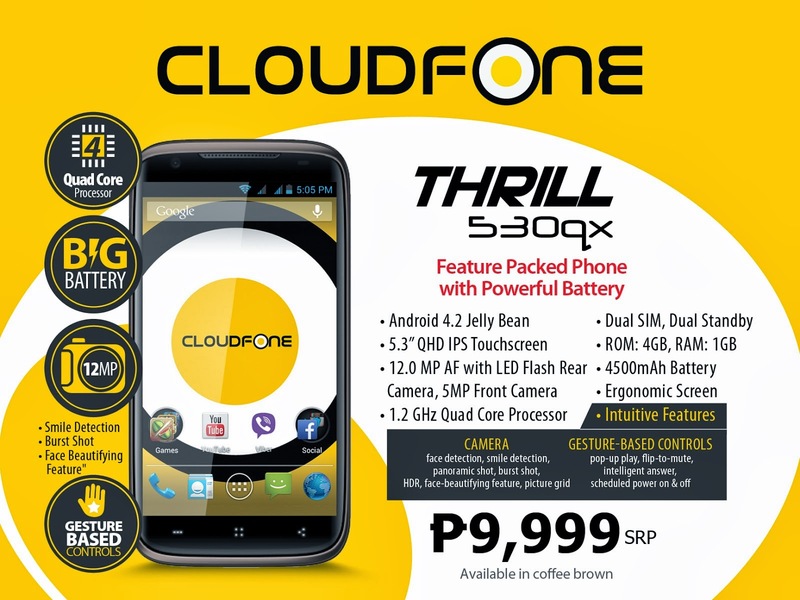 It is a bundled prepaid offer with unlimited texts and unlimited calls to Globe/TM plus unlimited Viber Chat services without the need for WIFI or additional data charges. 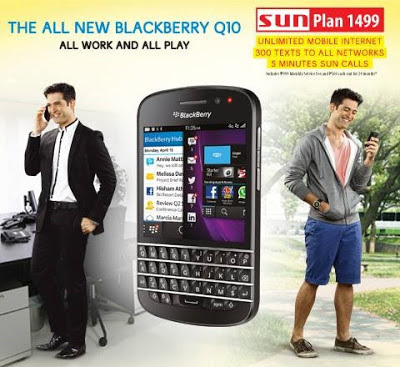 For all sun users and upcoming sun postpaid subscribers, you can get the Blackberry Q10 for FREE when you avail the Sun Plan 1499. The new plan comes with unlimited data, free 300 texts to all networks and 5 minutes Sun Calls. Most of us now are not contented with the quality of the photo produces by our digital camera Though there are some digicams that can provide amazing photos but still the quality of photo from a SLR camera is really different. Some of you guys might using two of the famous SLR camera brands- Canon and Nikon. 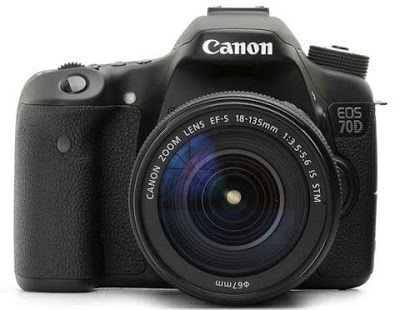 Anyway, Canon recently announced their successor to the Canon 60D- the Canon EOS 70D. One of the best features of the local brand phone/tablet is TV functionality. Wherever you go, it’s just one click to watch your favorite your TV shows. Cherry Mobile announced that they will release soon the Cherry Mobile Superion TV 2. The Superion TV 2 is powered by 1GHz Dual Core Processor and runs on a Android Jelly Bean 4.1. It also features Dual SIM, 2MP Rear Camera, 7-inch Capacitive Screen, 3000 mAh Battery, Mobile TV and among others. The tablet that is designed for gamers recently launched in the Philippines. 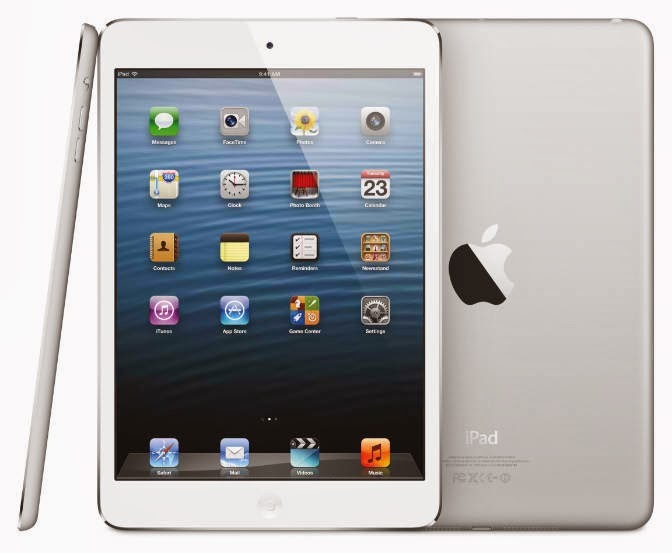 It is powered by NVIDIA® Tegra 3 quad-core processor which allows users to enjoy the mobile gaming experience. The newest tablet is called GALAPAD™. The GALAPAD™ runs on 4.1.1 Andorid Jelly Bean with a 7” IPS Display Panel. It also features 10-point capacitive multi-touch screen, 1GB RAM paired with 8GB ROM expandable up to 32GB, among others. Other than mobile phones, most of us are also bringing other devices like music player, ipad, camera, tablet and others. These are the things something that we cannot forget everytime we’re leaving our home. Speaking of the tablet, I would like to share you guys about this newest tablet that’s created for mobile gamers- the GALAPAD™.